David A. Wolfe is Professor of Political Science at the University of Toronto Mississauga and Director of the Program on Globalization and Regional Innovation Systems (PROGRIS) at the Munk School for Global Affairs. 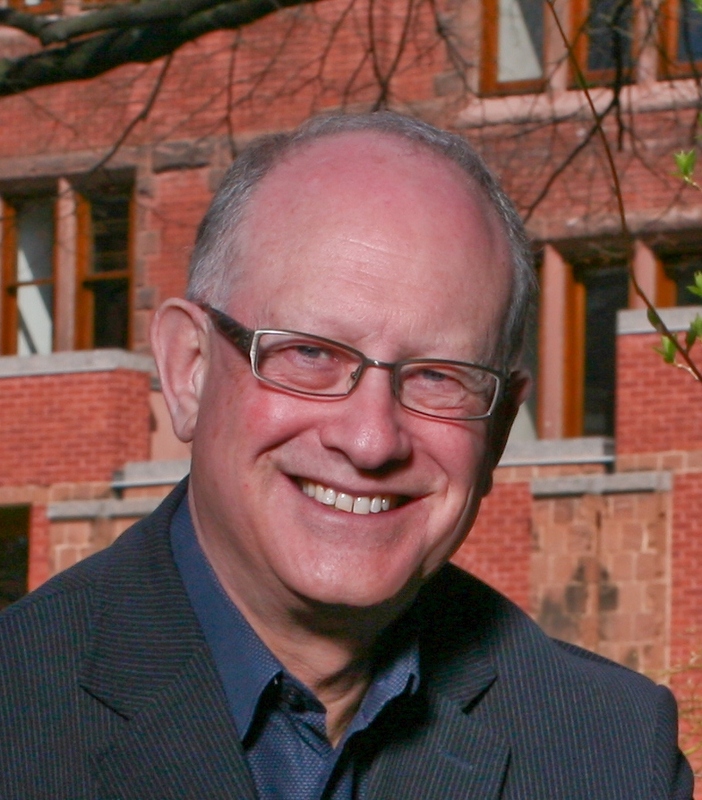 In July 2009, Prof. Wolfe was named the Royal Bank Chair in Public and Economic Policy at the University of Toronto. His research interests include the political economy of technological change and the role of local and regional economic development, with special reference to Canada and Ontario. Prof. Wolfe is also the National Coordinator of the Innovation Systems Research Network (ISRN), funded by the Social Sciences and Humanities Research Council of Canada. In this capacity he served as principal investigator on two Major Collaborative Research Initiatives – the first on Innovation Systems and Economic Development: The Role of Local and Regional Clusters in Canada, and the second on the Social Dynamics of Economic Performance: Innovation and Creativity in City Regions. Prof. Wolfe has acted as an advisor to many organizations, including the Royal Commission on the Economic Union and Development Prospects for Canada, the Ontario Premier’s Council, the National Research Council Canada, the Local Economic and Employment Development Program of the OECD, the Ontario Panel on the Role of Government, the Ontario Research and Innovation Council, the Directorate General for Regional Policy at the European Commission, and the Toronto Region Research Alliance. Prof. Wolfe was the CIBC Scholar-in-Residence for the Conference Board of Canada in 2008-2009, and he recently authored a book for the Conference Board, entitled 21st Century Cities in Canada: The Geography of Innovation. Prof. Wolfe holds a BA and an MA in Political Science from Carleton University and a PhD from the University of Toronto.